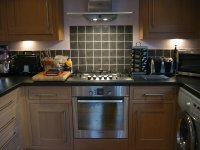 C R White Electrical Ltd is a family run electrical contractor based in Garsington, Oxfordshire. We have over 25 years experience in the electrical field ranging from large construction sites to the smallest domestic work. 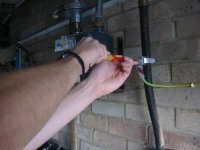 We offer a comprehensive range of services undertaken by skilled electrical engineers backed by Insurance backed guarantees. As a NICEIC registered installer we are authorised to self certify our own work in accordance with BS 7671 17th Edition Regulations. 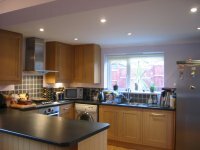 We have recommendations from previous clients in Oxford University, Housing Associations and the general public. We are sure you will find the level of service and professionalism refreshing.